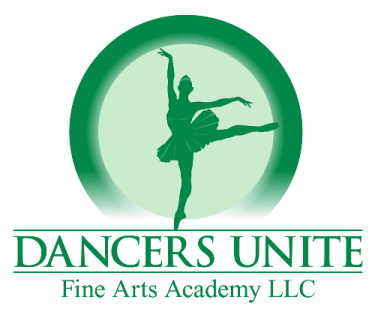 The best dance studio in Charlotte catering to toddlers is Dancers Unite! Every one of our toddler classes is taught by the two owners (myself as well as my sister) so there is always consistency with the teaching staff – you don’t have to worry who your teacher will be from week to week, or from year to year in these early important years. We have taught these classes for years and developed a great curriculum that blends classical dance instruction, creativity in movement and fun! 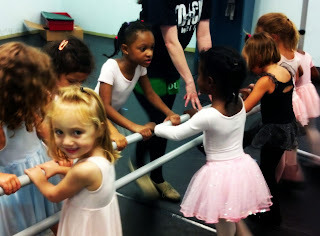 Our classes include ballet and tap as well as acrobatics so students can be exposed to multiple styles starting at a young age. 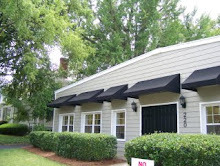 For more information on class listings, please see our Preschool Dance Program Page.